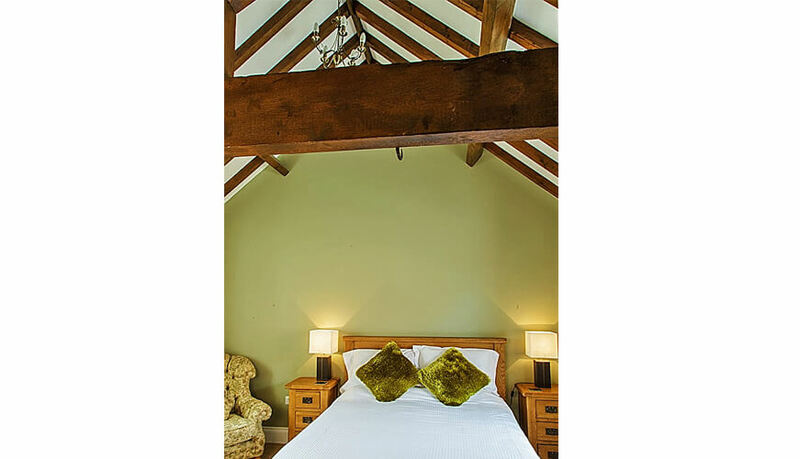 This stylish room boasts a traditional vaulted ceiling with truss complimented by a modern interior and is situated within a modern barn conversation. 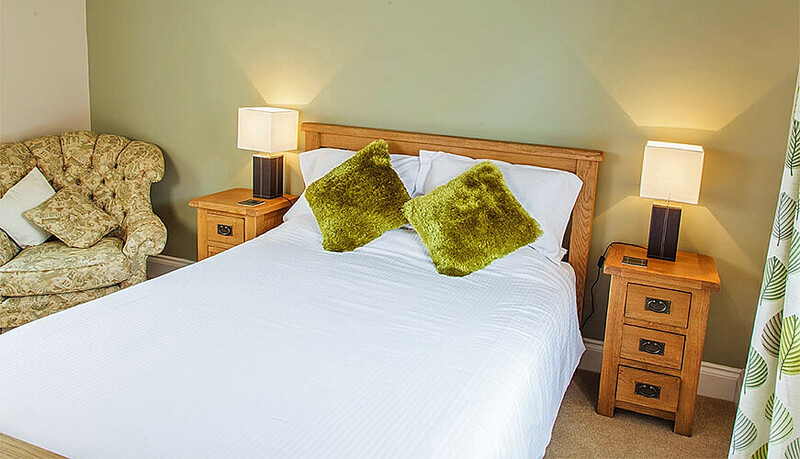 The room sleeps up to 2 people and has 1 luxury King size bed, which is ideal for a couple. 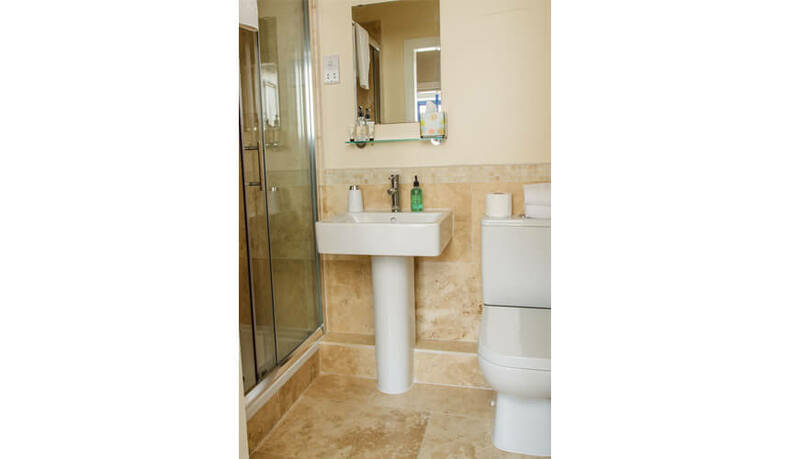 This suite has its own en-suite shower room decorated in a contemporary design. Our cosy Snowy Owl room is situated next to our quiet open plan courtyard, perfect for relaxing in and enjoying a nice glass of wine on those summer days. Please note when booking any of our rooms that we only cater for children 6 years+.